The Holden Scout Anorak has a lot going on and it’s a good call for anyone who wants a well built, pretty waterproof/breathable anorak off the beaten path. It also has a very flattering build for most body types and it makes me look much cooler than I am. 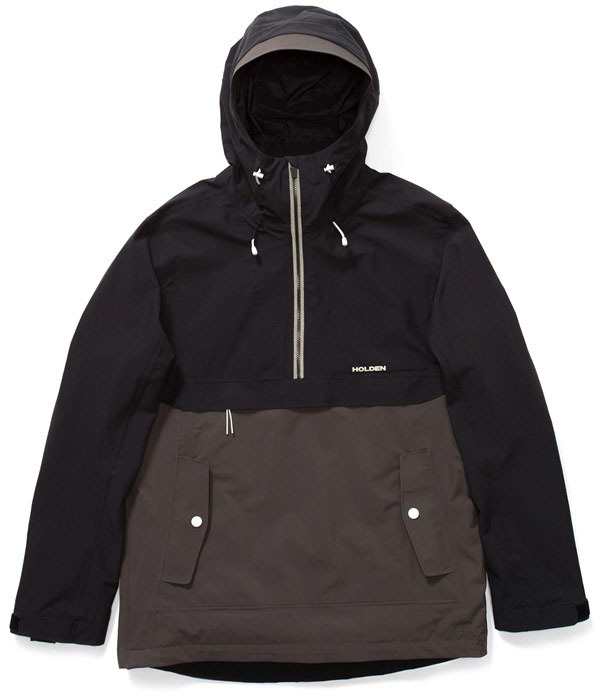 We try to get as many images of the Holden Scout Anorak Jacket, but forgive us if they're not all there.